Somedays I like the hustle and bustle of a busy place, people watching and seeing what story they tell today. Strong Adolfos is that busy place, right on the Atlantic Highway towards Wadebridge you have this busy roadside cafe with great coffee. I love the simple decor and the lively atmosphere, the staff and service has always been lovely whether I sit inside or out. My favourite spot to sit is right at the end of the cafe on the bench seats, watching the cars go by with the rolling hills in the distance. The cakes on offer always look fantastic and with vegan and gluten-free options they can cater for most dietary needs, in my case this is gluten-free which can be tricky to find in your average roadside cafe. 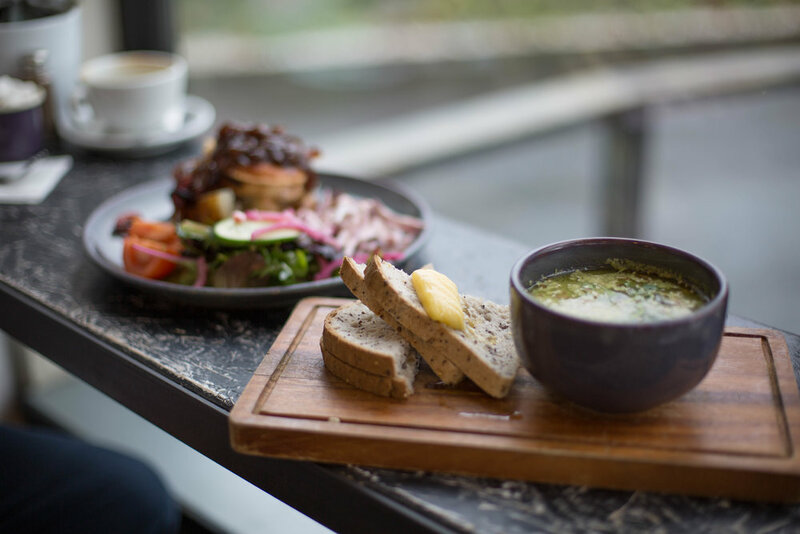 The food menu is basic but tasty and suits the cafe vibe, I had a delicious homemade soup with gluten-free bread, a tasty brunch to set me up for the day. One of the things that brings me back is the other independent shops on the site, from the ever so classy Jo and Co Home to The Arc with some delicious food selections to take home. 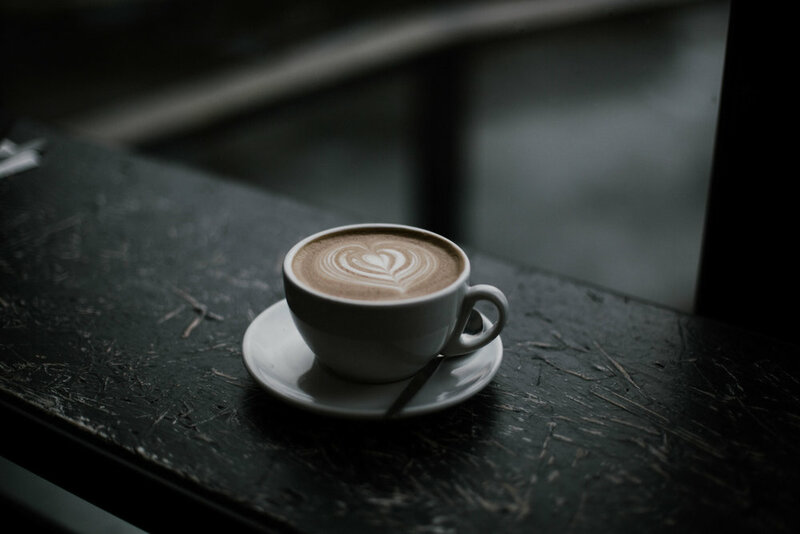 Strong Adolfo’s is a great little cafe serving fresh food, great coffee and so close to other independents you can easily spend a couple of hours at the Hawkesfield site.